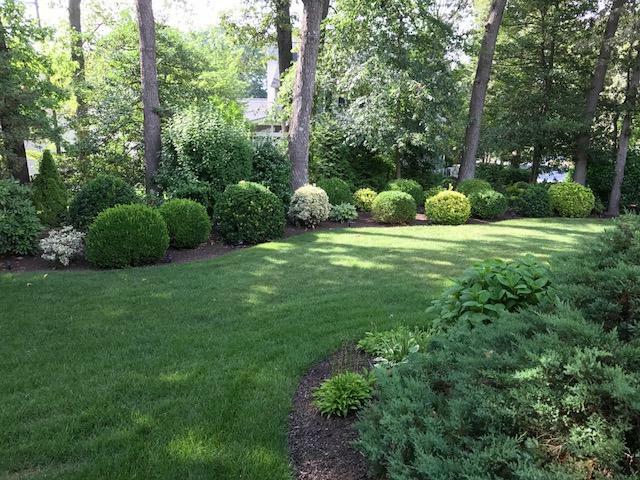 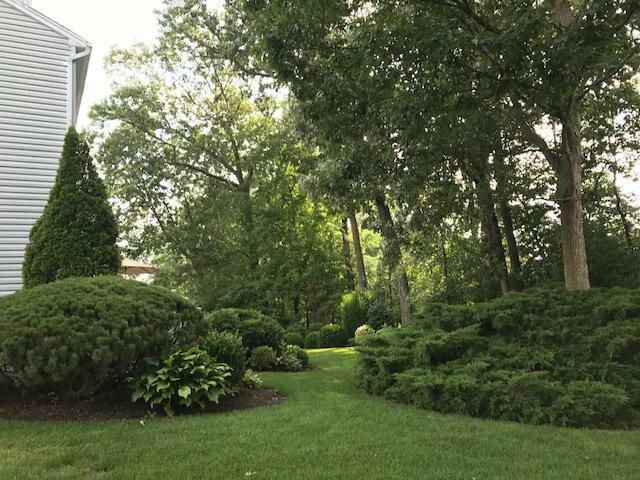 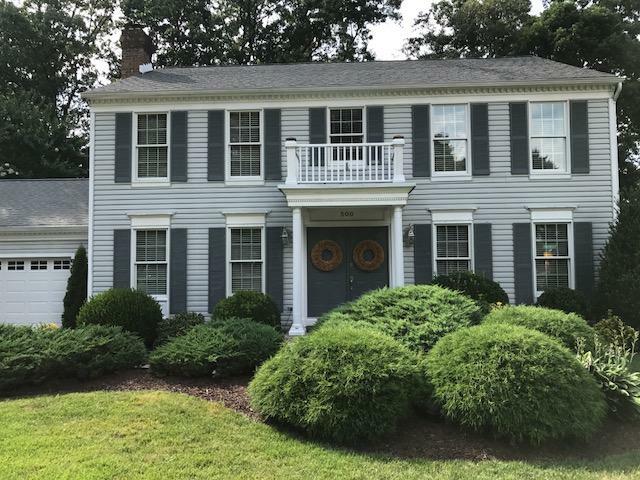 Annapolis Vacation Rental – 500 Bramblewood Court | Severna Park Annapolis Rentals. 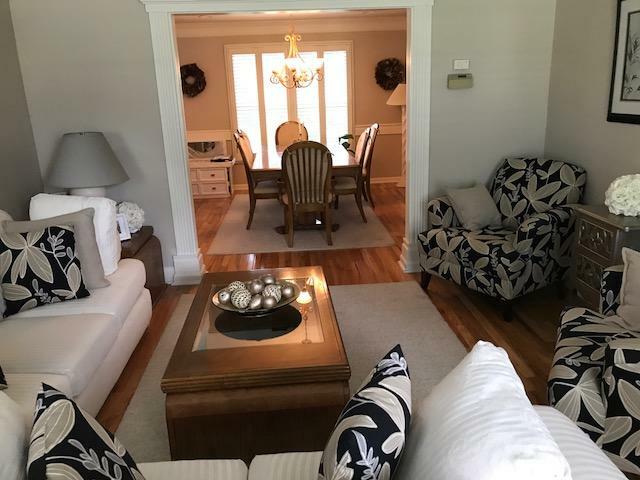 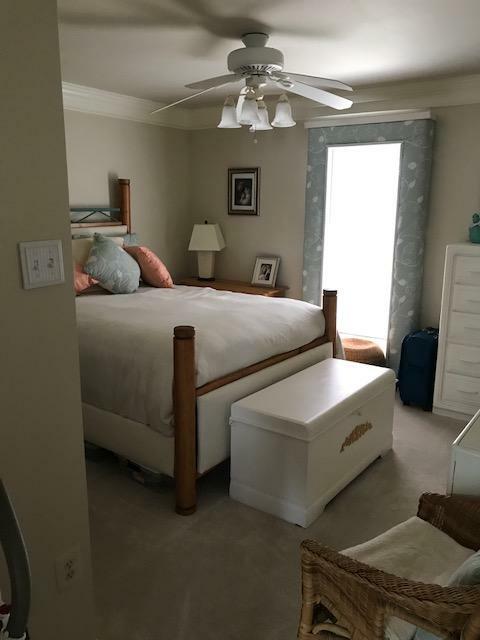 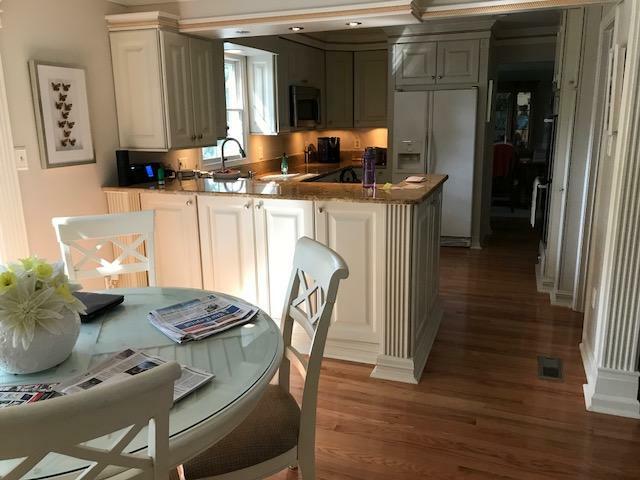 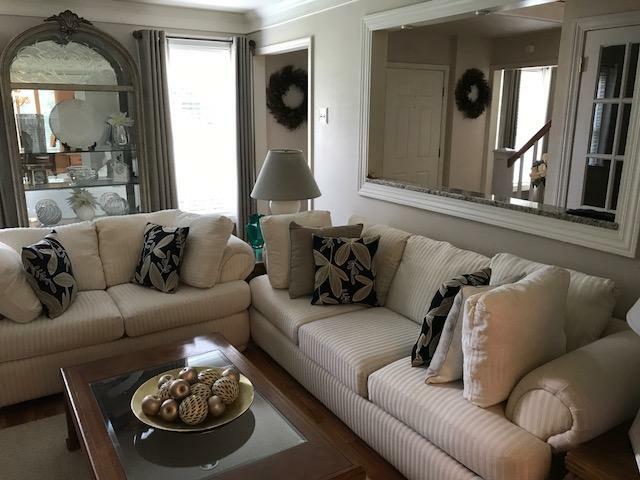 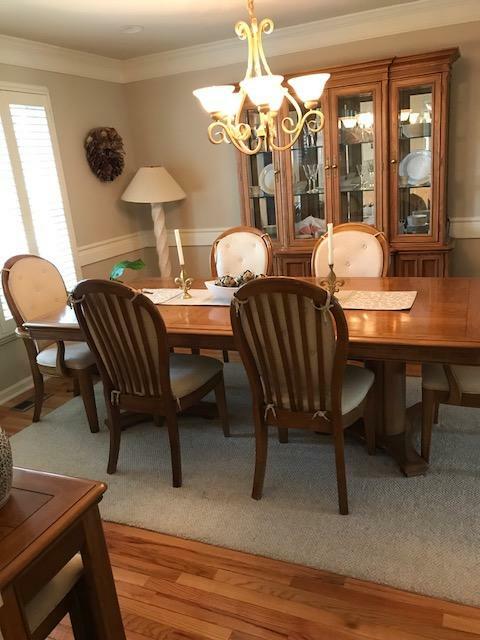 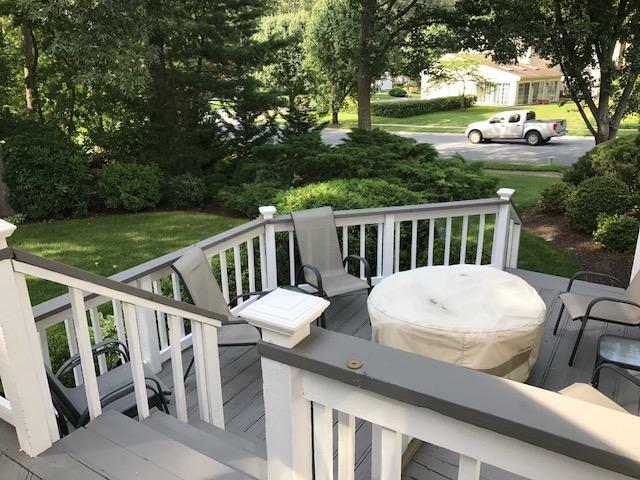 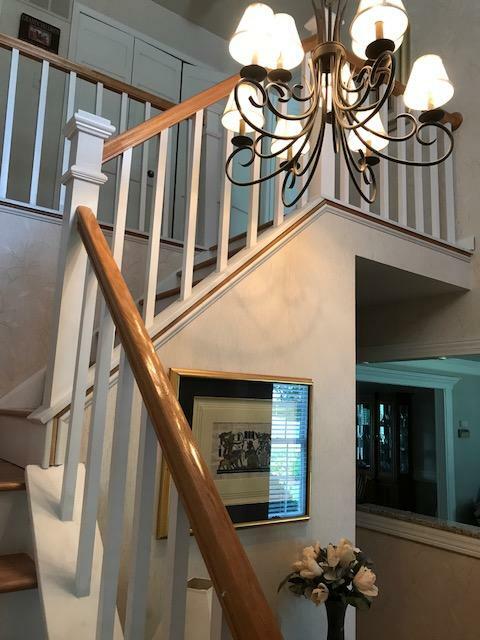 A lovely four bedroom home located in Severna Park, with plenty of room to spread out during your Commissioning Week stay. 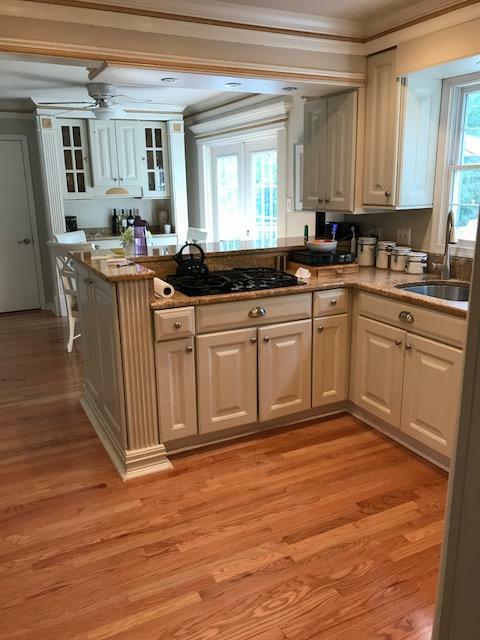 A fantastic price for the amount of space that you're getting! 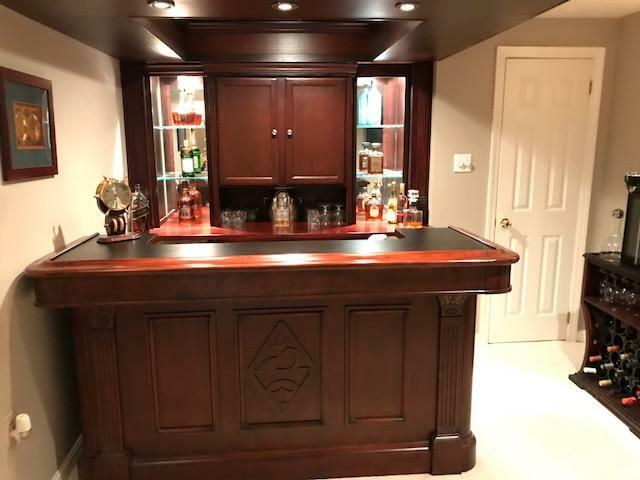 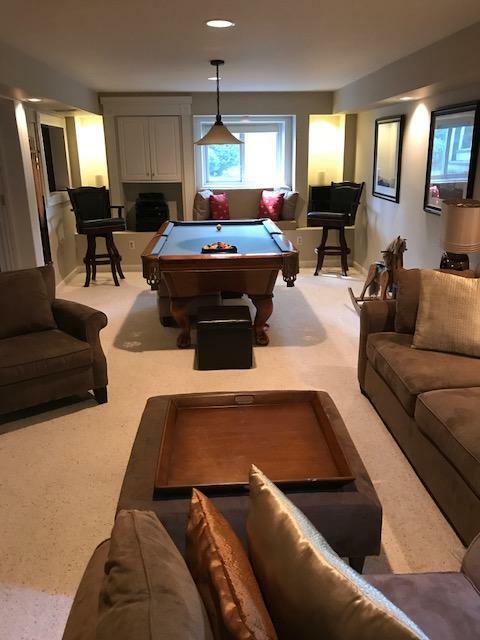 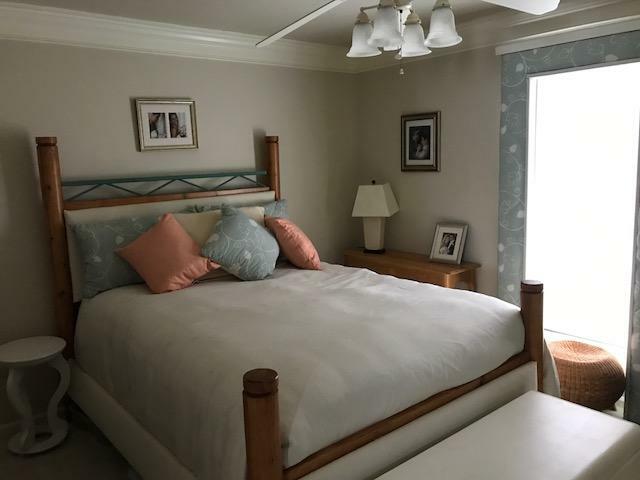 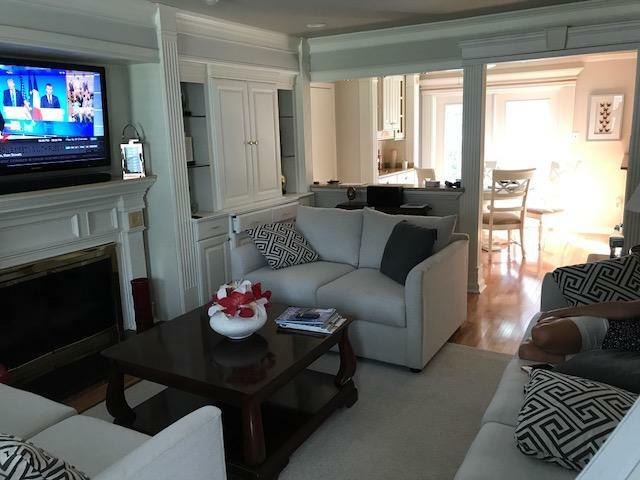 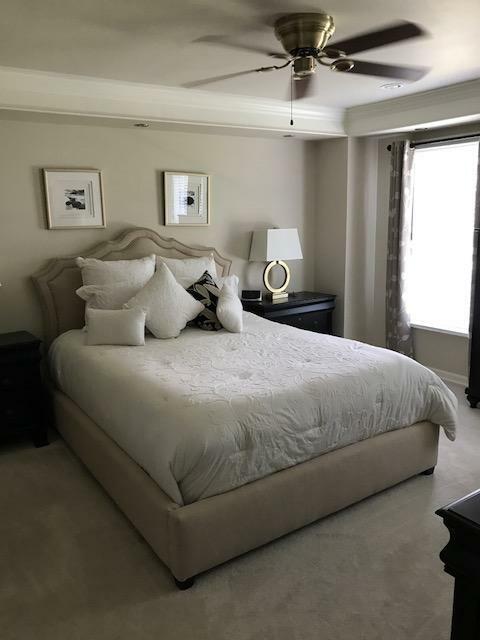 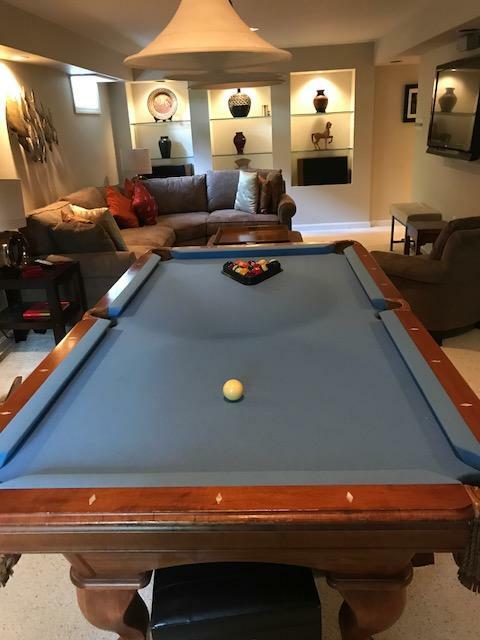 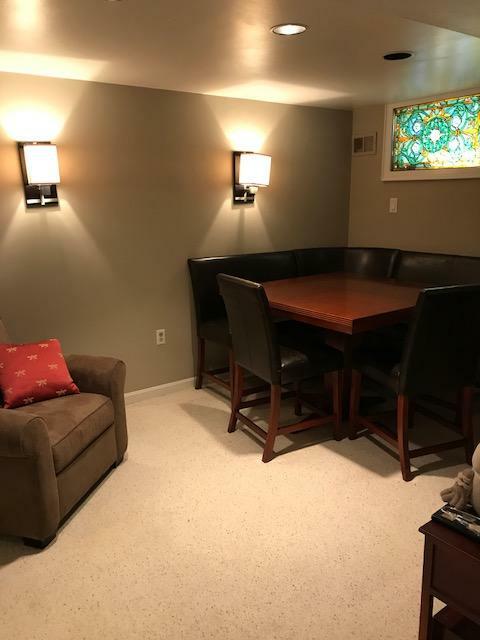 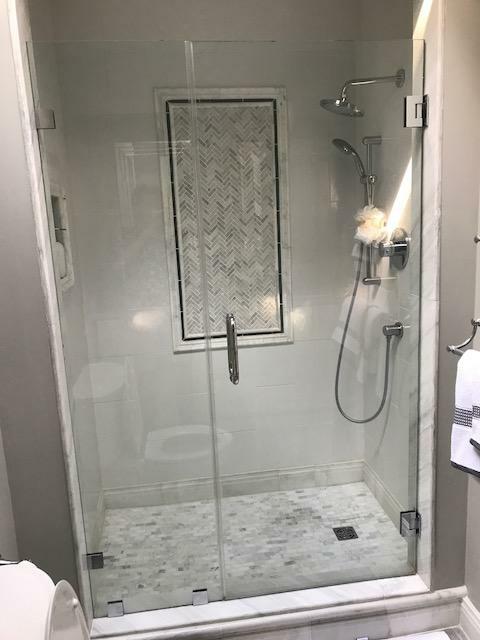 This home can sleep ten to twelve people comfortable and has a furnished basement complete with a pool table and wet bar to enjoy while there! 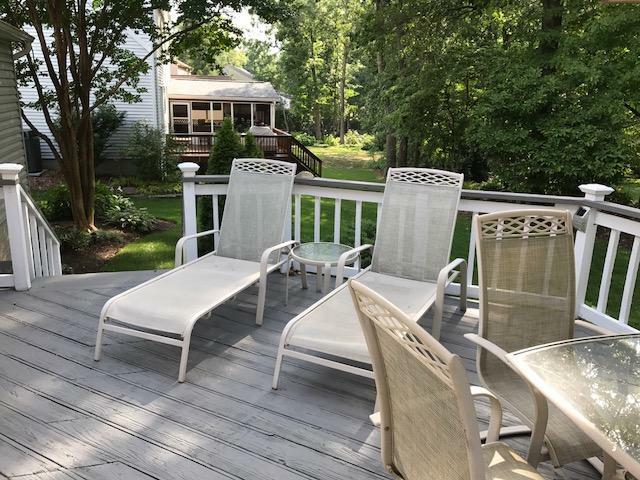 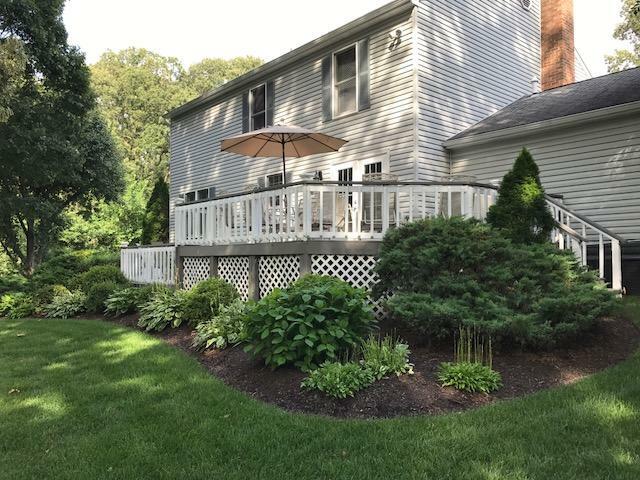 A nice elevated deck outside gives you the opportunity for you and your guests to enjoy each others company in the sun!